The SSA aims to provide practical and applicable knowledge on Smart Cities to professionals, students and leaders. In our courses technology is seen as the vehicle to improve urban environments for cities, innovators and citizens taking into account at any time: environment, social, economic and organisational aspects. The SSA is a spin-off from the Fraunhofer Research Society, Europe’s biggest applied research institution and is now operated by a management team. Fraunhofer is a German Non-for-Profit Organisation and is partly financed by the German government. 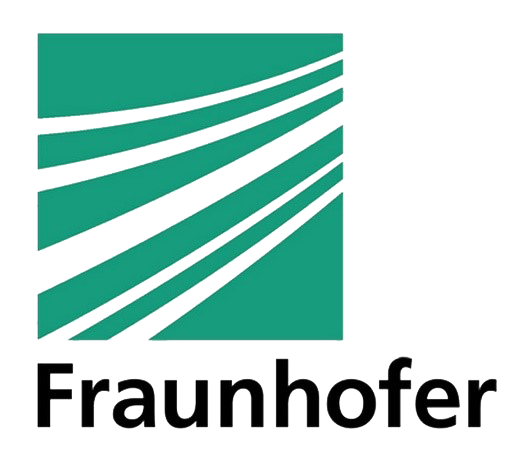 Read more about the Fraunhofer Society here. The SSA strongly builds on the knowledge gained as part of the research done in the international Morgenstadt Innovation Network. Morgenstadt is a community of over the time almost 100 cities, companies and research institutes together investigating sustainable developments for cities – long before the term Smart Cities was widely used. Read more about the Morgenstadt Network here. TU/e LightHouse provides expertise in smart lighting and smart city solutions based on the knowledge of the TU/e (Eindhoven University of Technology). TU/e LightHouse applies knowledge, methods and designs of the different departments of the university in practical applications and viable, sustainable lighting and smart city solutions. We co-create solutions together with cities, as well as with multinationals, SMEs and start‑ups. In this work integrate the knowledge of TU/e, the competences of students and the practical experience of the project producers. Read more about TU/e LightHouse here.